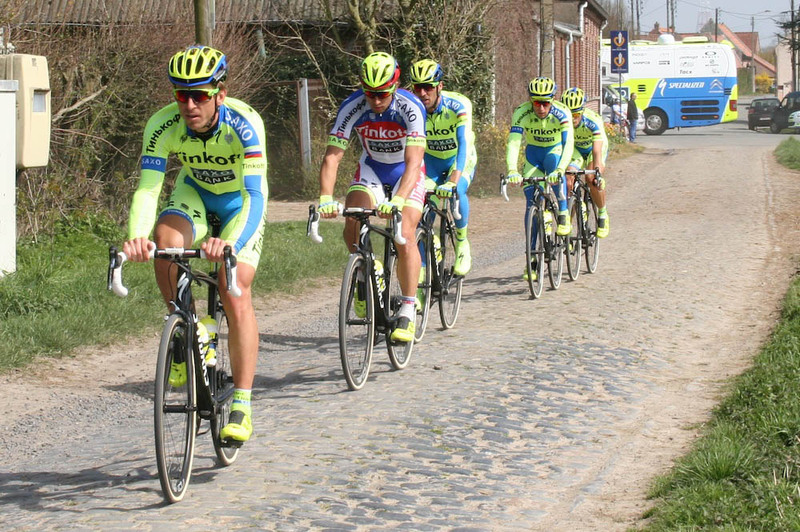 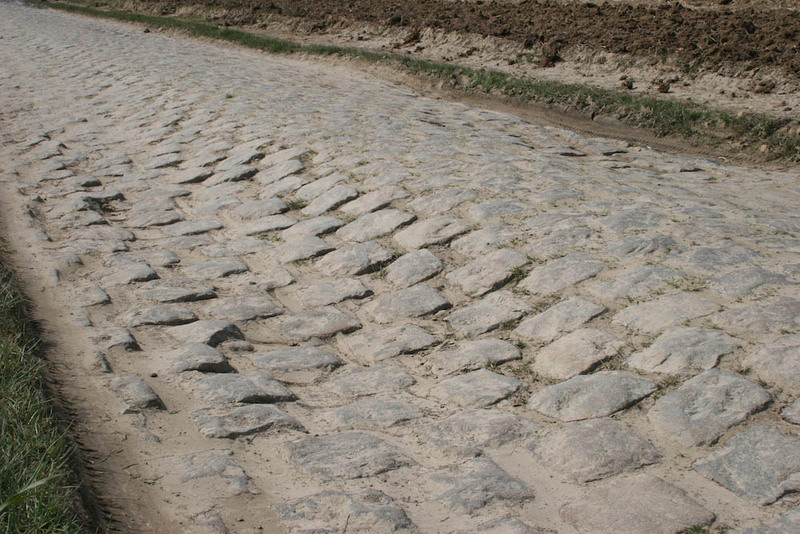 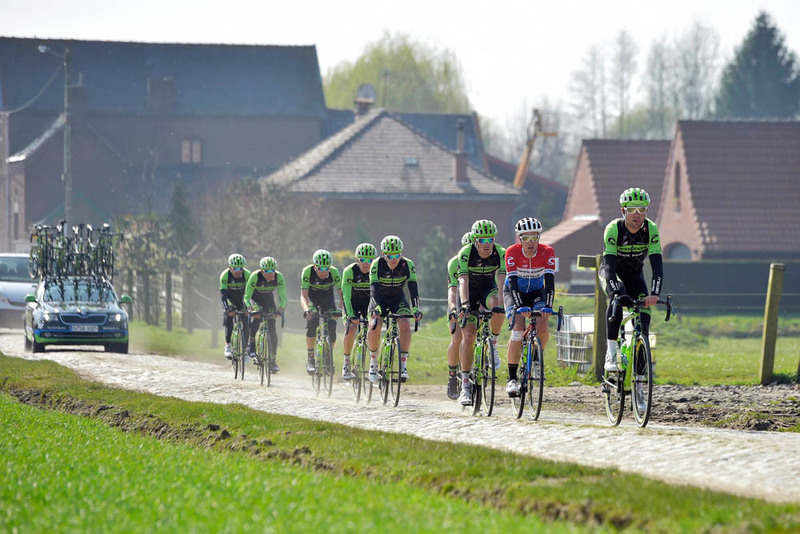 Riders for this Sunday’s Paris-Roubaix have been assembling all week along the route of the tough ‘Queen of the Classics’ to practice riding on the cobbles and get a feel of the 253.5-kilometre race in northern France. 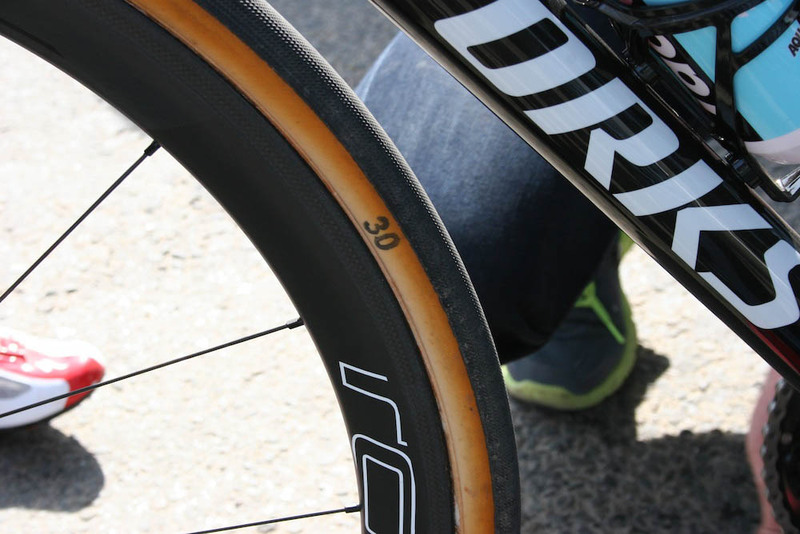 Currently, ground conditions are pretty decent after a spell of dry and unseasonably warm weather – with only a little rain forecast on Saturday morning before Sunday’s main event, it should be another fast edition of the race. 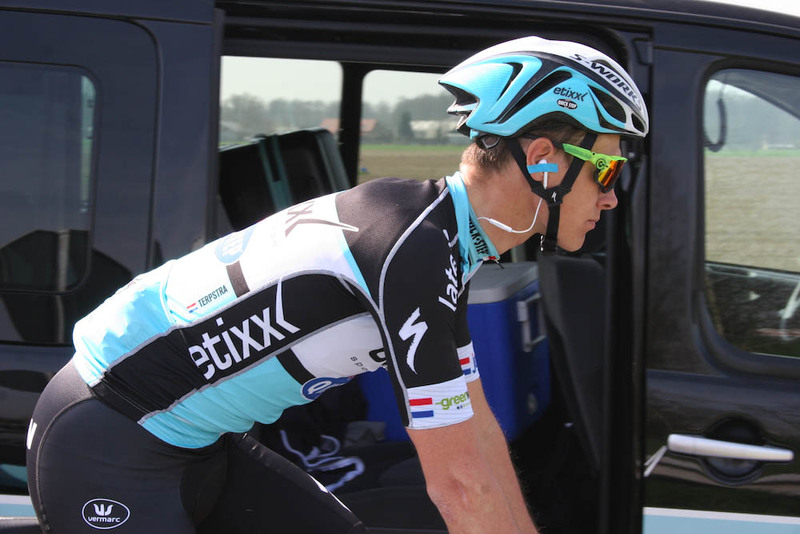 Defending champion Niki Terpstra is confirmed as the Etixx-QuickStep team’s leader, a position made stronger by the absence of former winner Tom Boonen, who dislocated his shoulder during Paris-Nice, and Terpstra’s second place in the Tour of Flanders last Sunday. 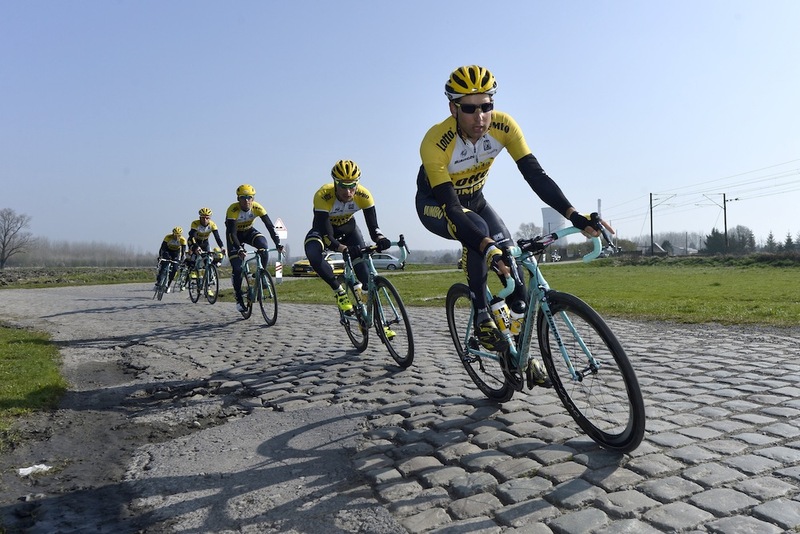 British hopes are being pinned on a twin assault from Sir Bradley Wiggins and Geraint Thomas of Team Sky. 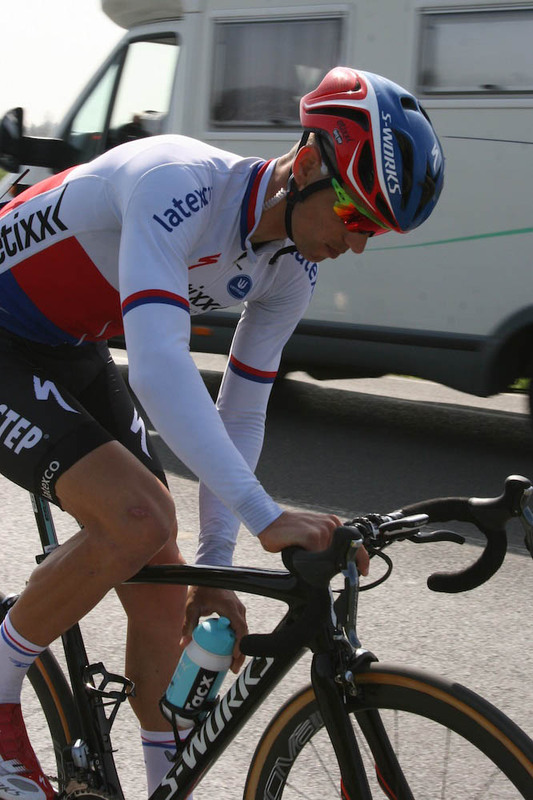 Wiggins’s appearance is poignant given that it will be his very last race for the British team, and his last in the UCI WorldTour. 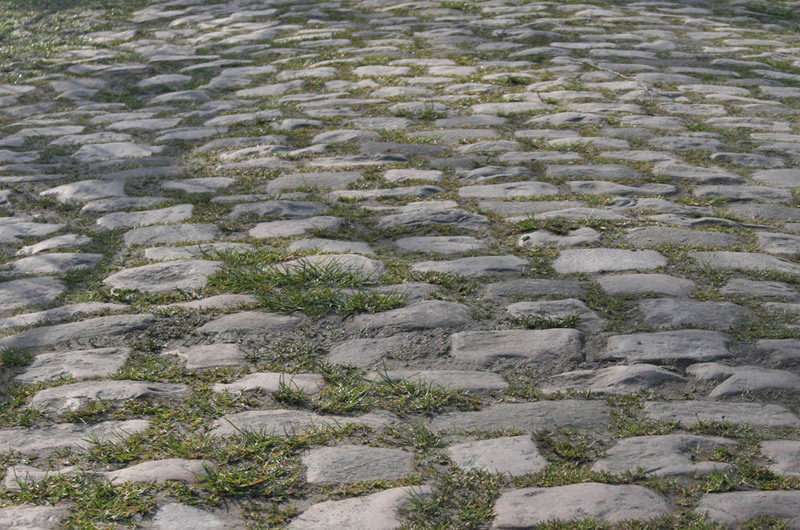 The most successful rider of the season so far, Alexander Kristoff and his Katusha team have also been checking out the cobbles. 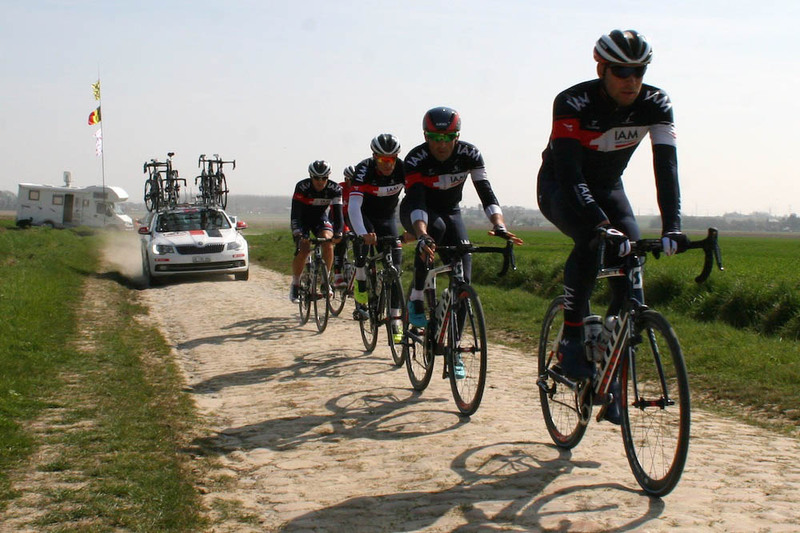 Kristoff says that the race does not suit him, but a string of wins in the past two weeks, including the Tour of Flanders and the Scheldeprijs on Wednesday, indicate he’s the man to beat. 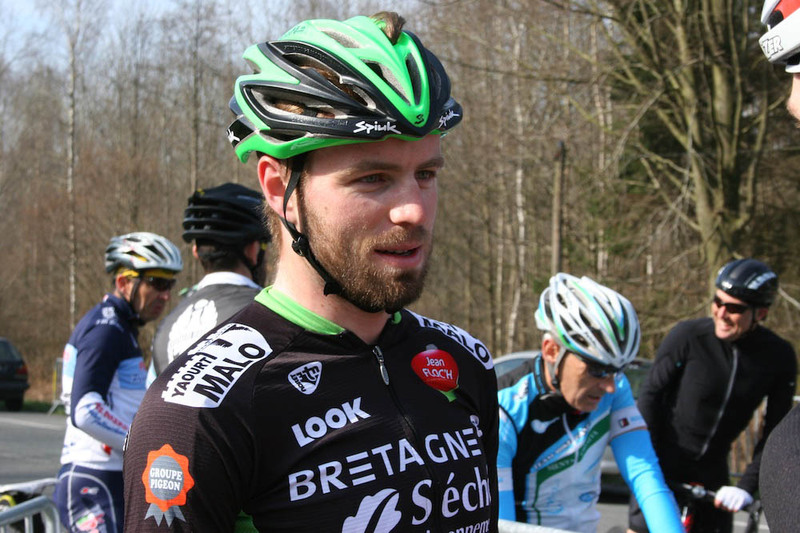 Also among the starters will be senior Paris-Roubaix debutant Dan McLay. 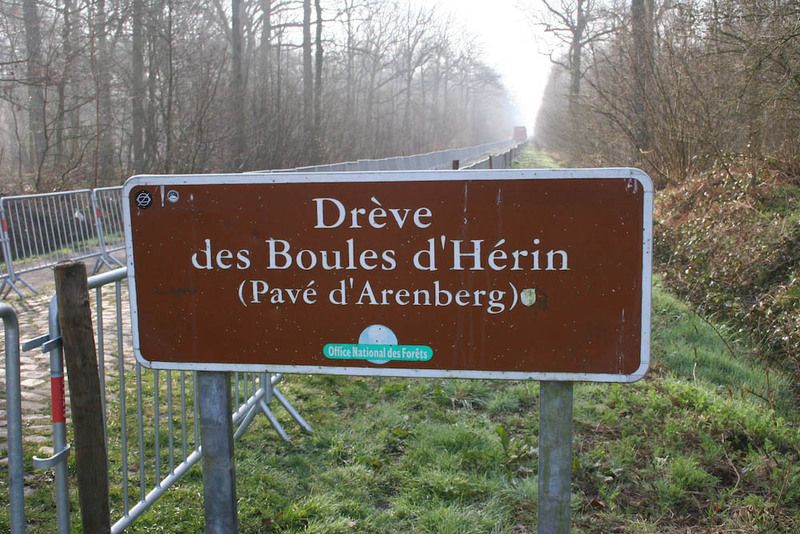 The Leicester rider signed with French outfit Bretagne-Seche Environnement for 2015 and has been selected to ride in the biggest one-day race on the calendar.